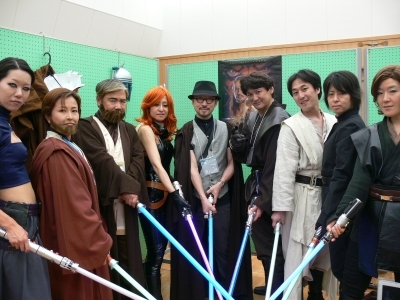 10th Anniversary is just around the corner! 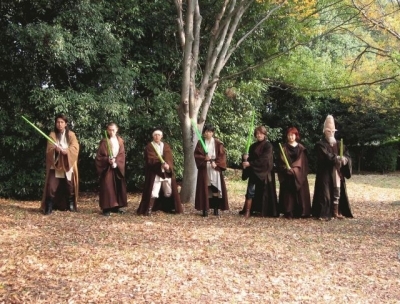 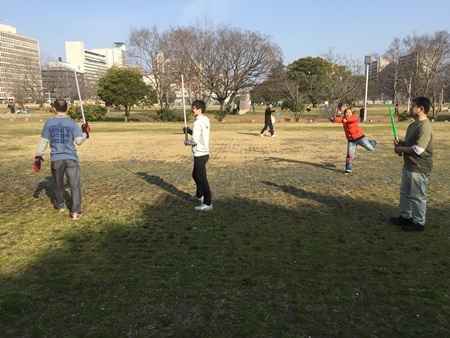 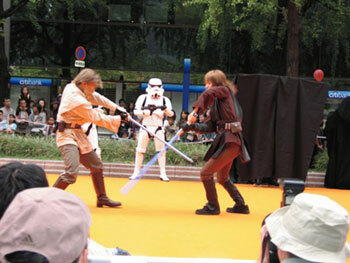 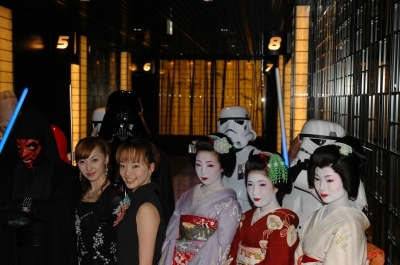 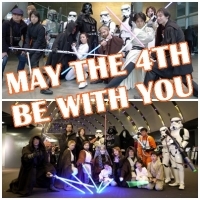 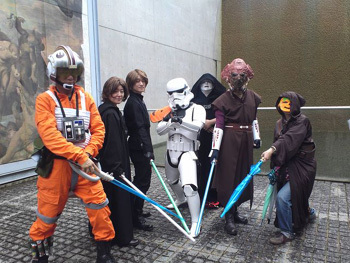 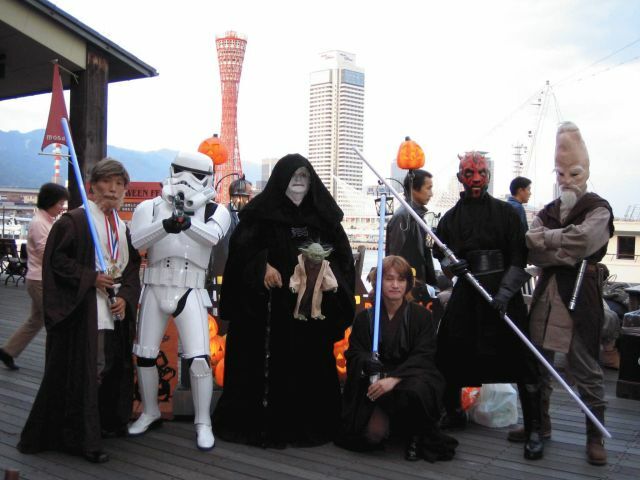 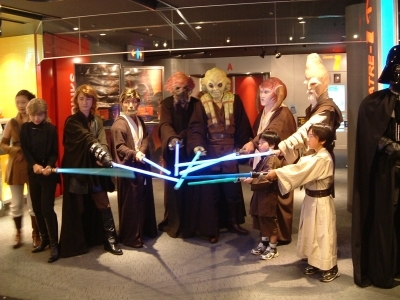 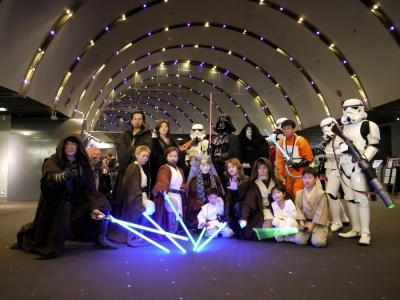 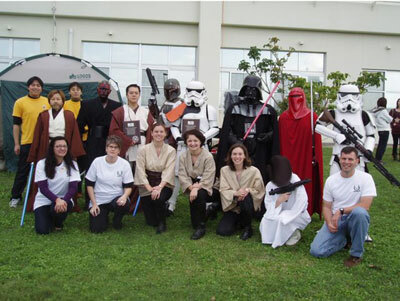 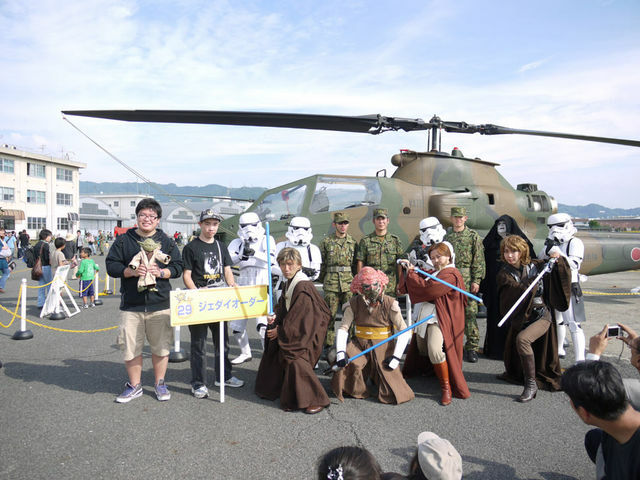 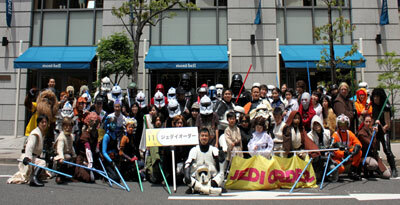 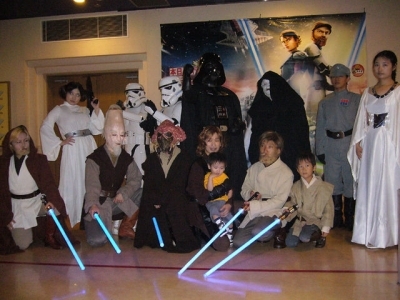 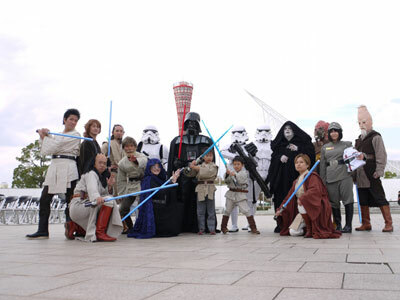 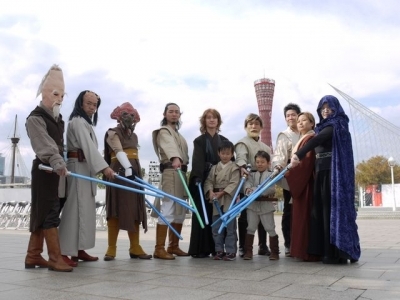 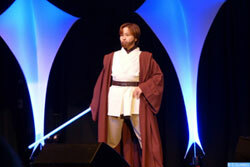 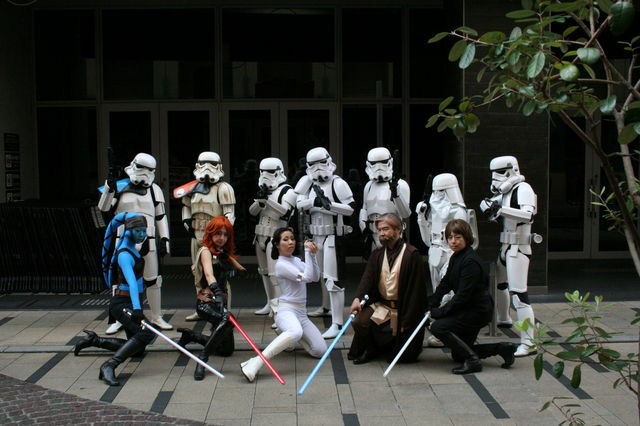 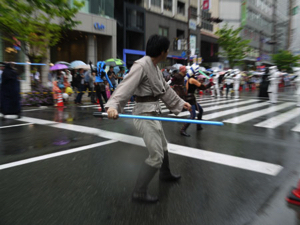 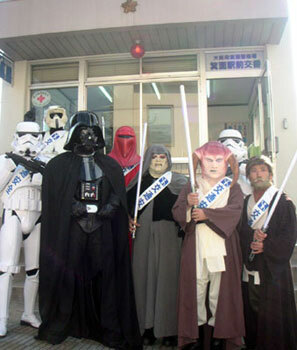 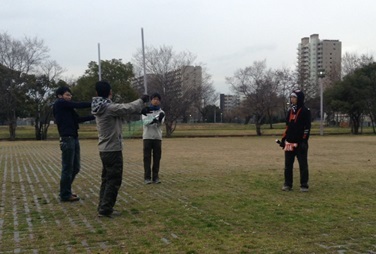 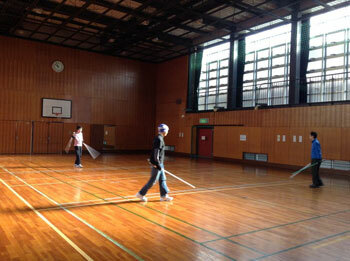 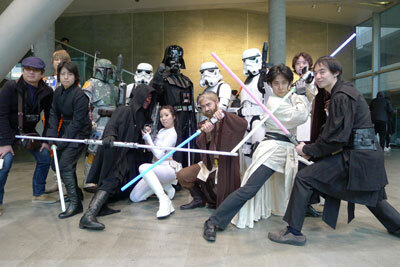 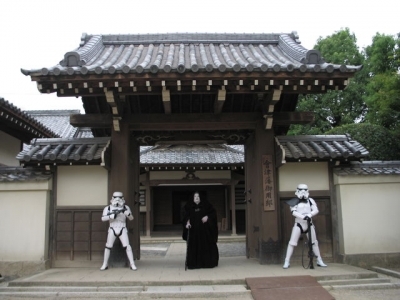 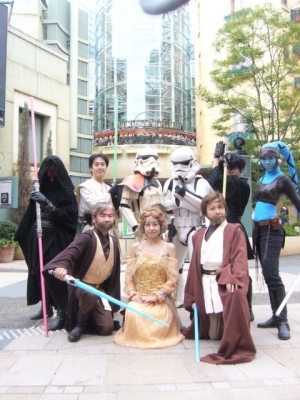 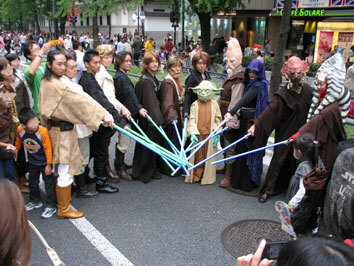 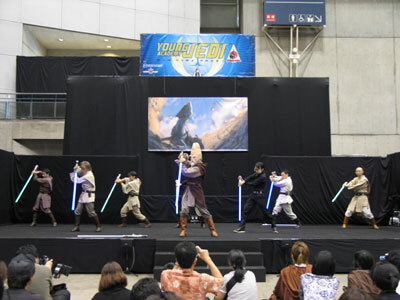 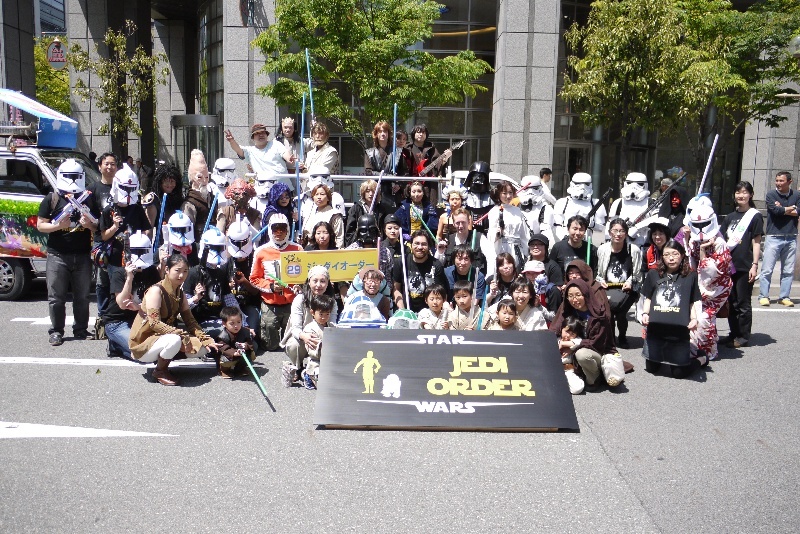 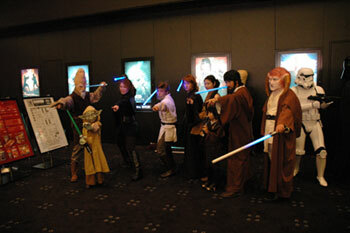 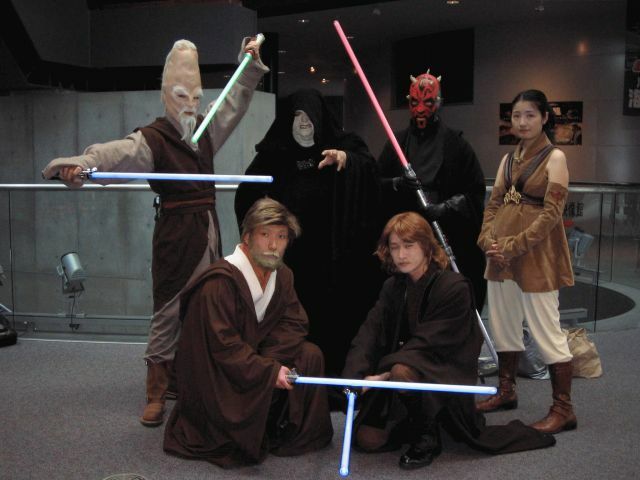 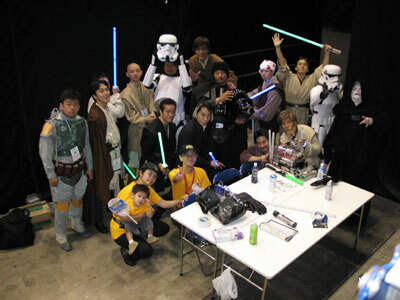 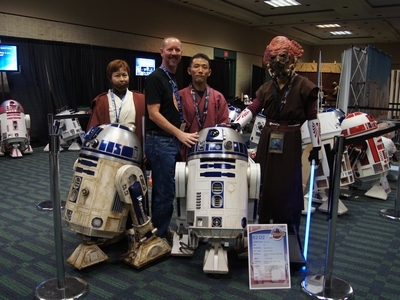 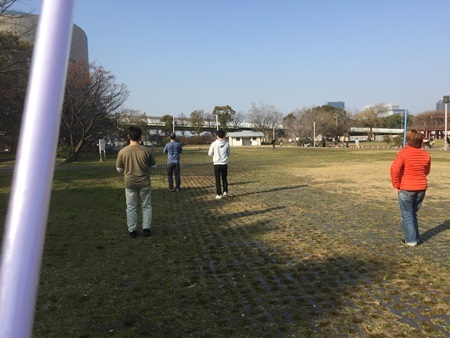 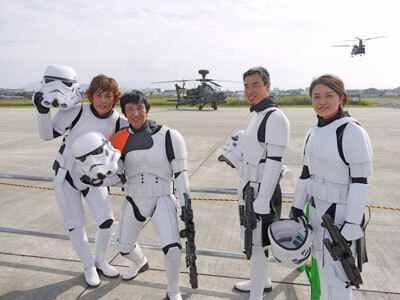 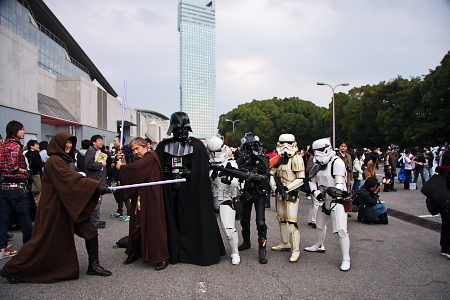 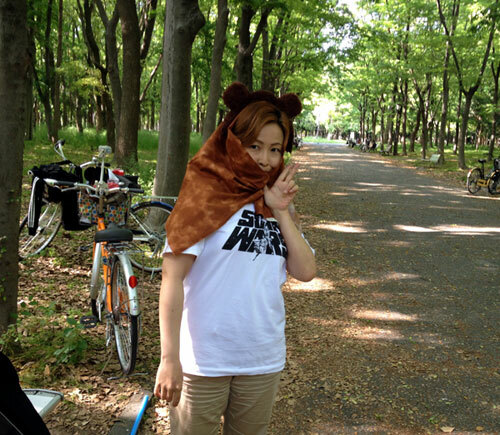 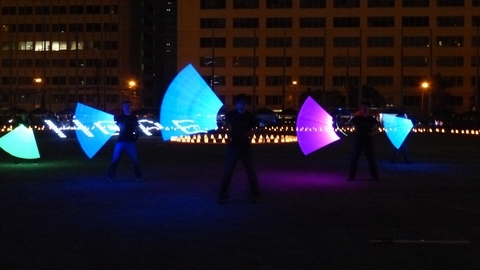 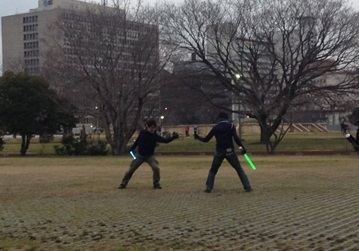 In this summer, we Jedi Order Japan will celebrate 10th Anniversary! 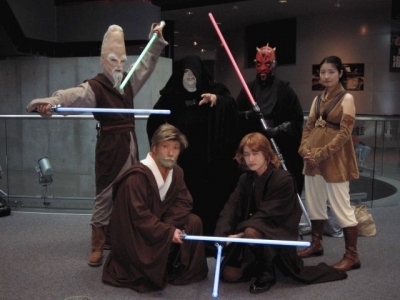 .1/ Fan film "Rogue Jedi 3"